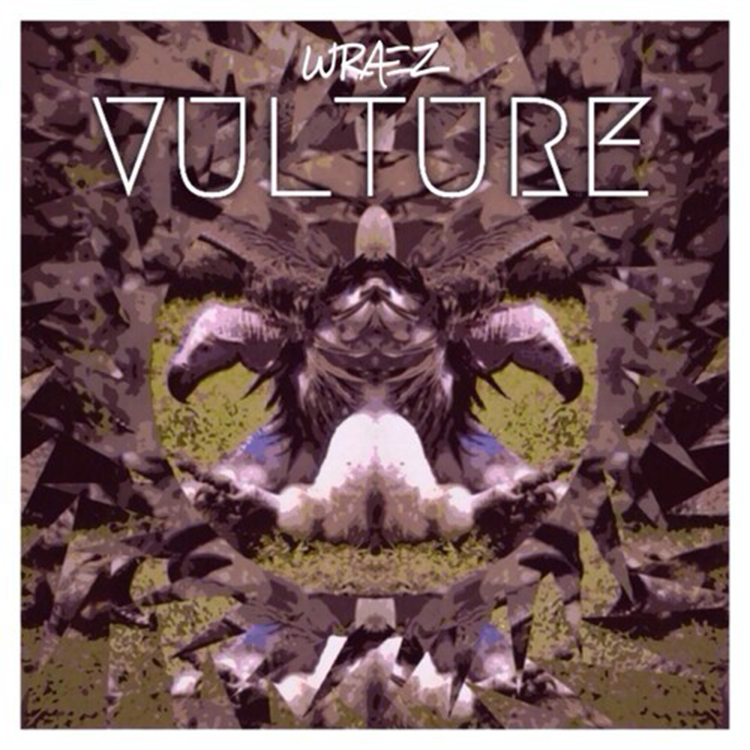 This track is by our friend WRÆZ and it is titled, “Vulture.” He loves always doing something different and that is exactly what he has done with this track. He claims this is an electro house track, but it sounds so much different. To me, it sounds like he mixed a bit of dubstep with house and it works out well. I like the fact that this track sounds so original! WRÆZ kills it. Trust me on that. Check out this track right now and download it because it is free! Check out more of WRÆZ on Soundcloud.